Obtaining accounting input as part of your early case assessment will enable you to provide more robust advice regarding the value of claims, and furthermore, lowering the cost hurdle will enable accounting input on all cases that deserve it (i.e. there will no longer be a “de minimus” hurdle). Moreover, it would assist with an earlier assessment of a realistic outcome, to help with your recommendations to your client regarding provisioning. 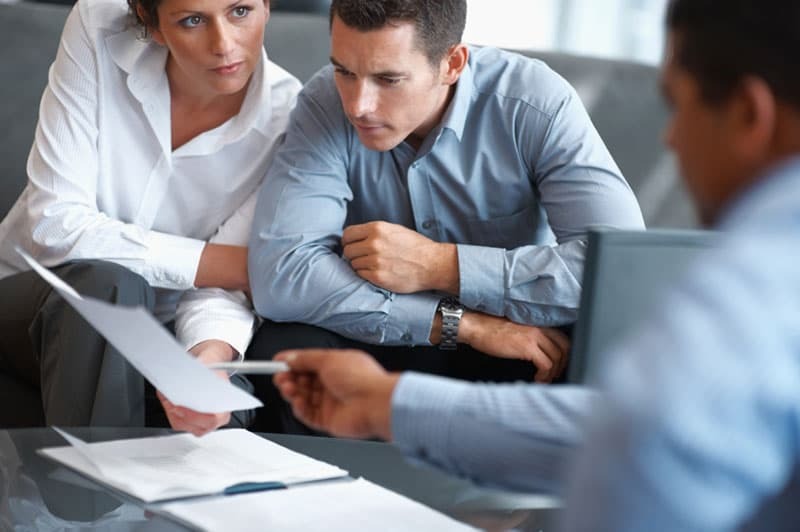 Additionally, it provides an affordable self-insurance policy regarding the value of settlement at minimal cost, significantly reducing the risk of overpayments or under claiming! By using in-house experts you will be better prepared on all cases. Even if the case is likely to settle, or particularly if you propose mediation, you will always have an edge on the other side if you have checked the numbers behind a claim and more importantly, prepared probing informed questions regarding the value of the claim. You will get the benefit of being advised from very early on about the accounting evidence that would typically be needed to support a claim. This extends to highlighting shortcomings in a claimant’s case in terms of causation as well as quantum. Using in-house accountants means that you will not need to apply to the court to appoint an expert; this will give you an edge on the other side without tipping them off to this fact (there are also cost savings to be had from this). The in-house accountant is part of your team, you dictate what needs to be done and the extent of involvement can be as limited as you choose. Furthermore, our advice is for your eyes only, and areas of weakness can be highlighted and cases settled without your opponents becoming alive to these issues. Our reporting (e.g. emails, one page summaries) can be tailored to your way of doing things and costs are not allowed to mount up without your prior authority. If and when external experts are instructed, and for the occasional case there will still be the need to do so, as you will have had the benefit of having had a claim investigated we can advise on which specific areas you want your expert to address. Weaker areas can be removed from the scope of an instruction which reduces costs, but more importantly, ensures that a potentially useful report is not compromised by comments regarding an isolated area. Additionally, you will have your own in-house expertise to raise better informed points/questions before an expert’s report is finalised, effectively providing quality control over the expert. The in-house forensic accountant is part of your team, and the advice is provided to optimise your position, the advice is not hampered by an expectation of later acting as expert should the matter not settle. Using an in-house forensic account avoids potential problems regarding subsequent disclosure or questions under cross–examination seeking to undermine the independence of an expert that is either repeatedly appointed or was appointed very early on, perhaps in an advisory capacity. In-house forensic accountants enable you to have finer control of a case for less cost, providing you with better information in order to help ensure that you get the best settlement for your client. Transparent and concise expert advice, assisting our clients achieve successful outcomes to their disputes across all resolution forums. Detailed, complex, forensic analysis of the facts explained in language easily understood by judges and juries. Providing accountancy evidence to individuals, corporates, legal teams and insurers throughout the whole claims process. Robust, technical company valuations, supported by detailed accounting and economic evidence. Copyright © 2019 FAR Consulting Limited. All Rights Reserved.